If you’re considering buying a nightclub, read this to learn about the challenges facing the industry today. 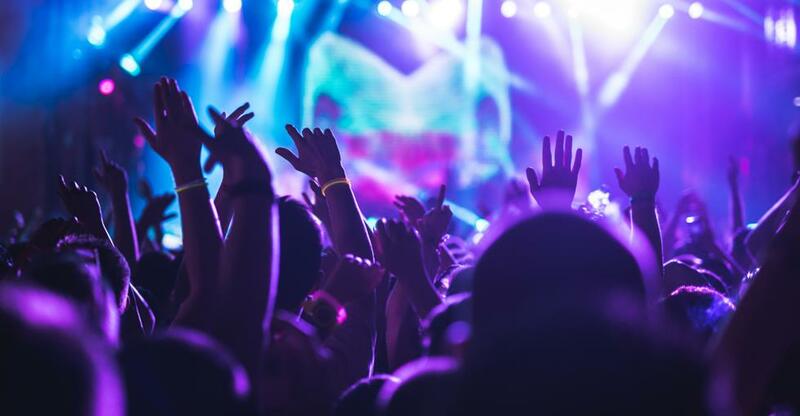 According to IBISWorld, over the past five years, the nightclub industry has faced some moderate barriers to growth caused by licencing requirements and an increase in government regulations, such as lockout laws. Rising domestic and international tourist numbers, however, continue to support the industry’s revenue. The demand for the nightclub industry is driven by patrons' alcohol consumption, discretionary income, the size of the population aged 18 and older, and tourist demands. A nightclub’s success hinges on a loyal customer base, access to a skilled and age-appropriate workforce, and proximity to key markets providing nightlife entertainment. If you’re considering buying a nightclub, it’s important to learn about the challenges facing the industry today. As with any new business venture, it’s wise to begin your journey fully educated about the benefits and hardships you may encounter along the way. You will be your own boss and enjoy control over your career path and future goals. Achieving success within this sector will give you the financial independence you’ve been reaching for, opening up the potential for continued growth. You will have the opportunity to stir up your creative juices in relation to overall bar concept, design, and tone, as well as menu offerings. You will have the privilege of owning a place where people come to have fun, unwind, and enjoy themselves! Nightclub ownership will allow you to pull from a variety of talents and skills, so you should never get bored or feel like you’re being boxed in! Running a bar or nightclub is not a regular job with your typical business hours. It will require a significant investment of your personal time at all hours of the day and night. Nightclubs are subject to seasonal variances, making cash flow a notable stress point for owners. That being said, be prepared and plan ahead for the times you know are going to be a bit slower. Beyond being highly skilled in hospitality, it is valuable for you to have a handle on business and finance management skills. If this isn’t one of your strengths, hire someone you trust to help you out in this area! Employee turnover rate in nightclubs can be higher than other small businesses due to the odd hours and energy level required to work in this high-paced world. Be ready to invest quality time into finding and training the right staff. In an effort to combat some of the regulations challenging the nightclub industry, we are seeing a rise of smaller venues that are flourishing in towns like Wollongong and Newcastle. This move towards scaling down in size but still offering high-quality entertainment and service may be something to keep in mind as you embark on purchasing the right nightclub for your plans and future goals for success. Were you born to own a nightclub? Aside from the usual need for business savvy and leadership, running your own nightclub will require its own set of skills and know-how. Having a positive, high-energy personality and outlook will give you a huge advantage in the business. Owning a club involves long, irregular hours on your feet, not to mention the rigors of a fast-paced environment. Your energy, stress level, and overall response to your patrons will set an example for your employees to follow. Along with high energy, you will need to be able to trust and depend on other people if you want to survive! You can’t be there all the time, and if you are, you’re going to burn out quickly. Surround yourself with trustworthy people who possess a wide variety of skill sets. Finally, learn to be flexible. In order to both achieve and maintain success, you need to constantly look at ways to increase your business and keep your clientele interested in your club’s atmosphere, service, and menu. Also, don’t forget to stay aware of what other nightclubs are doing, and if needed, be willing to change your own game plan in order to stay ahead of the competition. Are you ready to get into the groove of nightclub ownership? Click here to start your journey. Cheers!